Google Pixel buds may not the best when it comes to earphones in the market, but the Google Assistant enabled earphones do offer stuff like real-time translating via Google Translate which is rather cool. 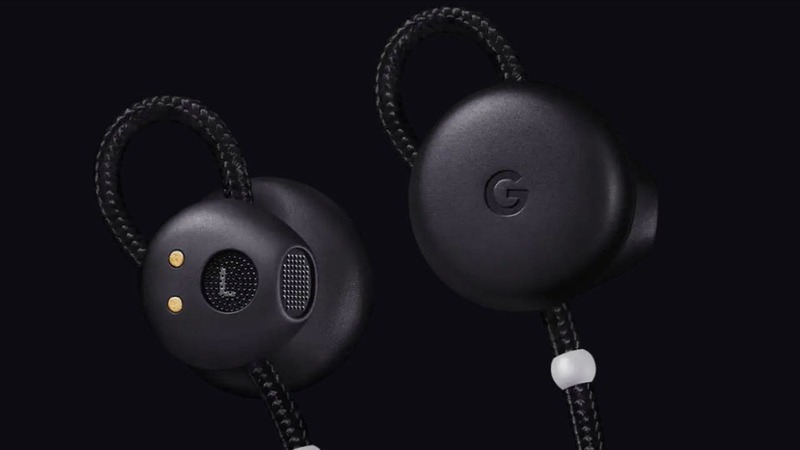 This feature has been available only on the Pixel Buds when paired with a Google Pixel smartphone. However, this is now set to change. Google has now announced that real-time translation is now going to be available for all Google Assistant-optimised headphones. The company updated the support page for Pixel Buds and said, "Google Translate is available on all Assistant-optimised headphones and Android phones. The Google Assistant on Google Pixel Buds is only available on Android and requires an Assistant-optimised Android device and data connection." To try out the feature all you need to do is say "Hey Google, help me speak (name of the language)" to the Assistant while using your earphone or device. Here's a clip from the 2017 Made By Google event with a demo of how Google translate works on the Pixel Buds. Not too many headphones are equipped with the Assistant though. Just a few of them such as the JBL Everest 710GA, JBL Everest 110GA, Bose QuietComfort 35 II, Sony WH-1000XM2, Sony WI-1000X, OnePlus Bullets and a few more come with built-in Google Assistant.